Home » Telugu » Features » VOTE : Who among these is the top hero in South Indian cinema? These top actors in South Indian cinema are one of the best in the business. Having made his debut in 2002 with Eeshwar, Prabhas has come a long way in Telugu films. His latest release Baahubali 2 is on a record breaking spree and has been garnering a lot of attention globally too. Prabhas’s next with director Sujeeth is titled Saaho and has already created waves after the teaser of the film was released along with Baahubali 2. Son of Super Star Krishna, Mahesh started his acting career as a child artist at the age of four. His first movie was Needa alongside his elder brother Ramesh. Mahesh made a debut as a hero with Raja Kumarudu in 1999. And since then there has been no stopping. 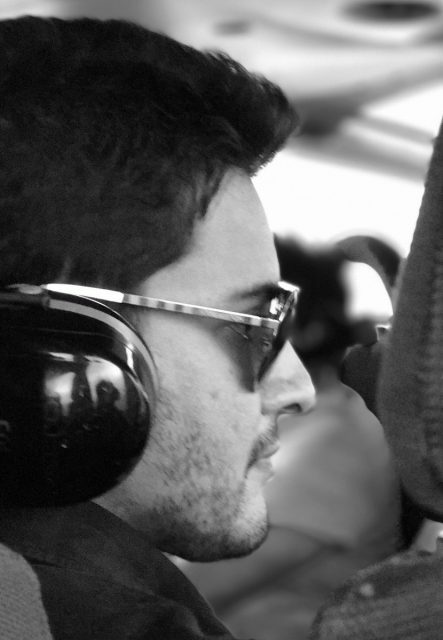 Mahesh has a huge fan following in South India, especially in the Telugu states. Power Star, crowned as that, Pawan Kalyan made his debut in films in 1996 with Akkada Ammayi Ikkada Abbayi. He had decent initial and then came Khushi. Khushi changed the direction of Pawan Kaylan’s career and put him on the path to becoming a Power Star. 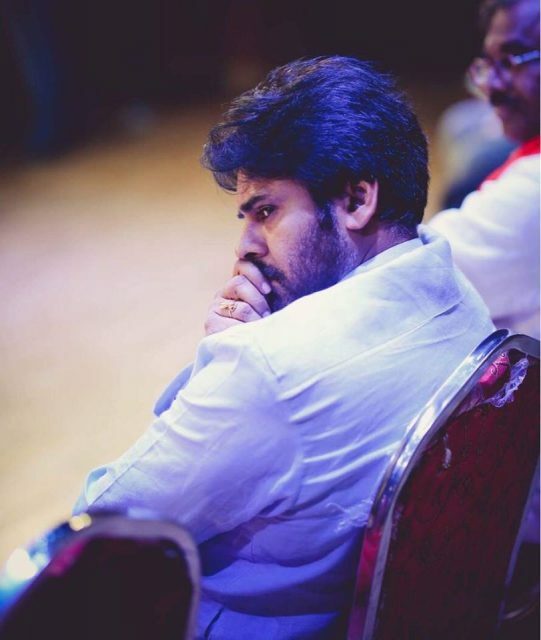 Pawan Kalyan enjoys a huge following in the Telugu speaking states and is considered as demi-god by his admirers. 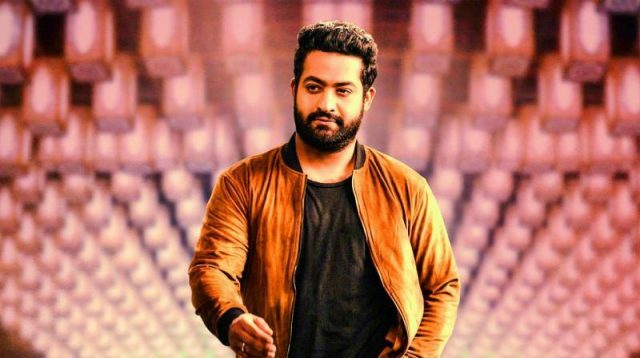 Grandson of the late NTR, Tarak made his debut in 1996 with Bala Ramayanam. Few years later he made his debut as a hero in 2000 with Ninnu Choodalani. NTR has worked on 26 films so far in his career which is spread over 20 years. The eldest son of Dr. Rajkumar, Shiva Rajkumar made his debut in 1986 with Anand which was directed by Singeetham Srinivas Rao. Shiva Rajkumar is one of the most versatile actors in Kannada film industry and is hugely respected. 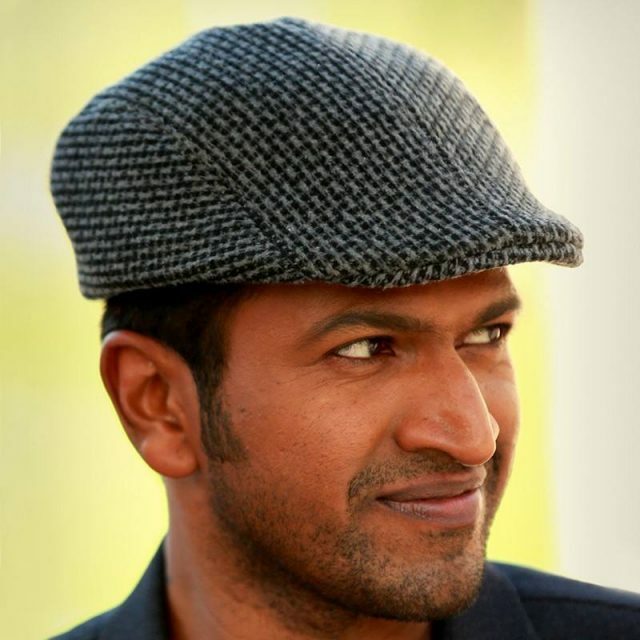 Puneeth is the youngest son of Dr. Rajkumar and is crowned as the Power Star of Kannada film industry. Puneeth has a huge mass following in Sandalwood and is one of the powerful actor industry has ever seen. Sudeep, widely known as Kiccha Sudeep, is one of the most versatile actors in Kannada. Besides Kannada, Sudeep has acted in Telugu and Bollywood as well. Sudeep was appreciated for his role as an antagonist in Rajamouli’s Eega in Telugu. Known for choosing offbeat stories, Upendra shot to fame with A in Kannada. 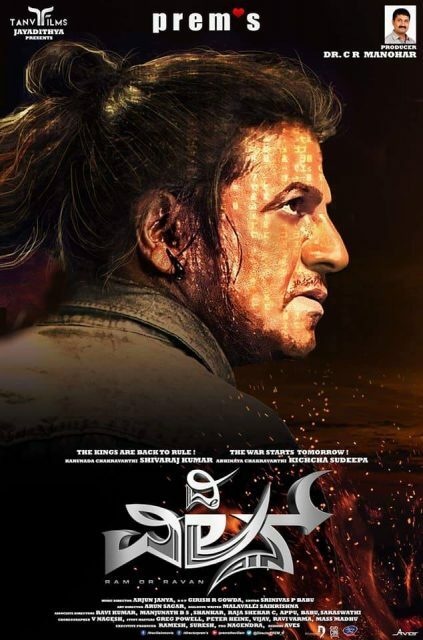 Upendra has delivered blockbuster hits in Kannada and has acted in Tamil and Telugu films as well. Offscreen, Upendra is a very kind personality. Son of veteran actor Sivakumar, Suriya is one of the finest actors of this generation in Tamil cinema. Suriya, like Kamal Haasan, believes in getting into the skin of the character that he plays and prepares hard for the role that he takes up. 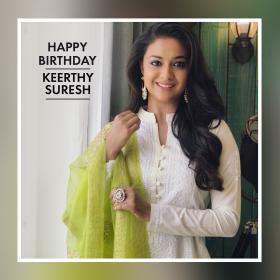 Suriya is married to actress Jyothika who also is a Super Star in Tamil cinema. 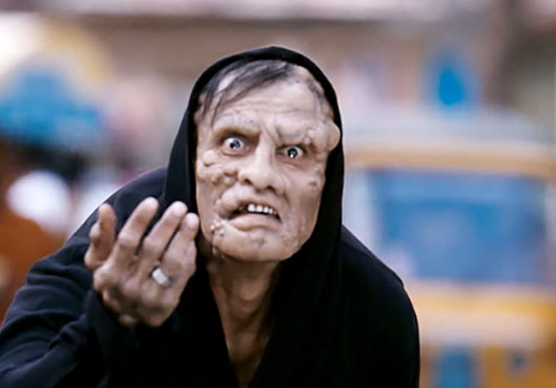 Vikram is one of the few actors in Tamil industry who loves to be part of the filmmaking process in some way or the other. Chiyaan Vikram, as he is fondly called, believes in shaping up for the character as demanded by the filmmakers and gives his best to his role. Crowned Ilayathalapthy(meaning junior commander), Vijay is one of the mass actors in Tamil cinema who has a huge range of fan following. 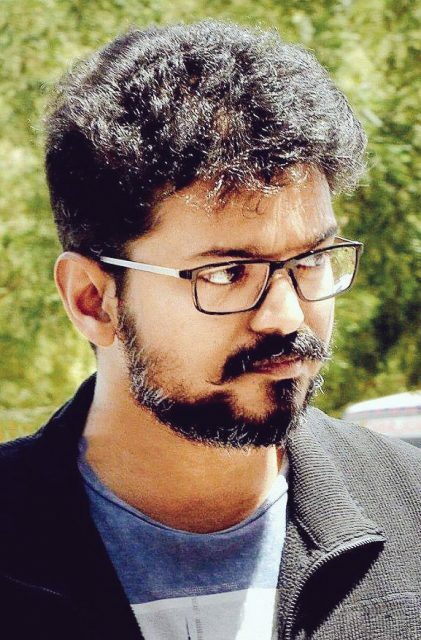 Vijay is known to essay powerful roles in his career and also for choosing subjects which convey a message to the society. Ajith is one of the most versatile actors in South Indian cinema, who has played variety of roles in his career. 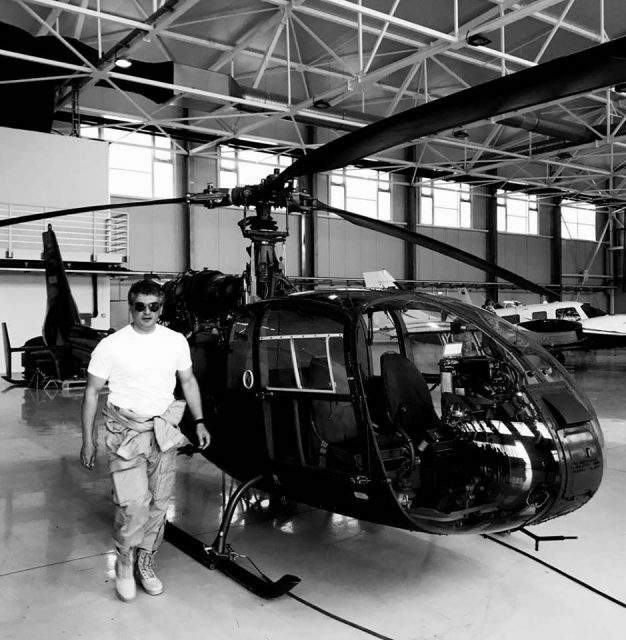 Ajith, fondly called as Thala and the Ultimate Star, Ajith has a huge fan base. With more than 55 Films and 12 awards in his kitty, he is the most sought after actors. 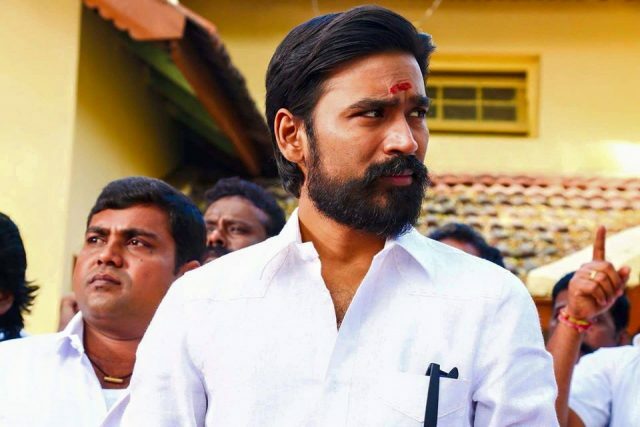 The multi faceted person Dhanush is well known for his spectacular work in Tamil Cinema. His debut in Bollywood with Ranjahana won him a Filmfare award. Being married to the Thalaiva’s daughter, Dhanush is highly regarded for proving his mettle and keeping up the family’s glory. The legendary actor Mohanlal has won two National Awards and is currently preparing himself for an epic film titled Mahabharata. 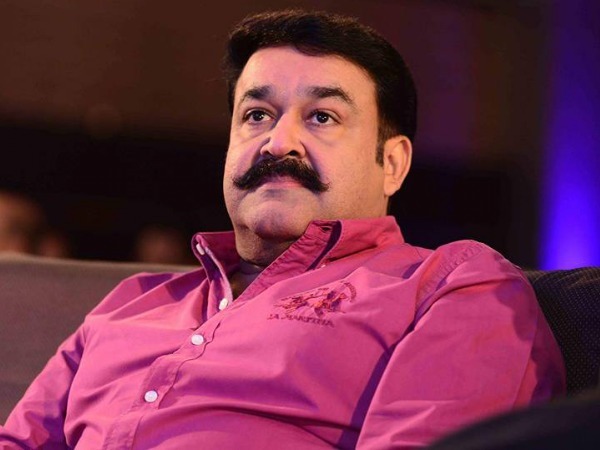 Mohanlal made his acting debut at the age of 18 in 1978 and there was no looking back for the actor since then. Mohanlal is crowned as The Complete Actor. Padma Shri Mammotty has acted in more than 350 films in his career which is over three decades. 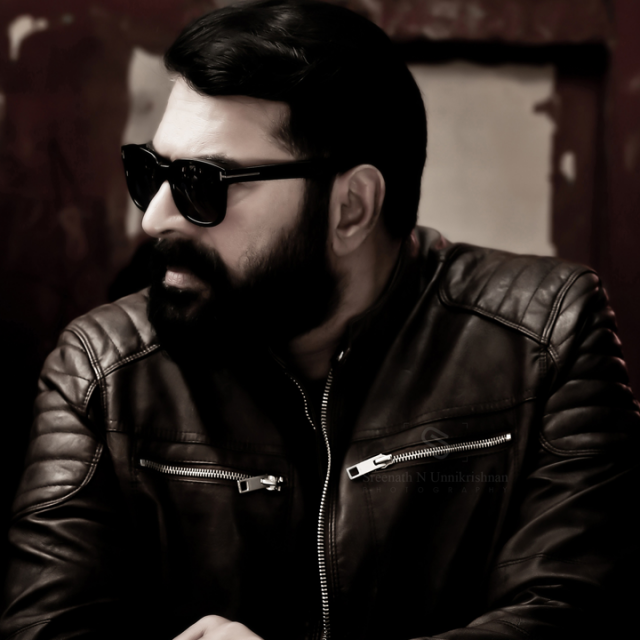 Besides being a versatile actor, Mammootty is also a philanthropist. Mammotty and Mohanlal are one of the finest contemporaries of Malayalam cinema and are known to be very close friends. Nivin is currently one of the sensations in Malayalam cinema. After Premam, Nivin is one of the most sought after actors in Malayalam and Tamil cinema. 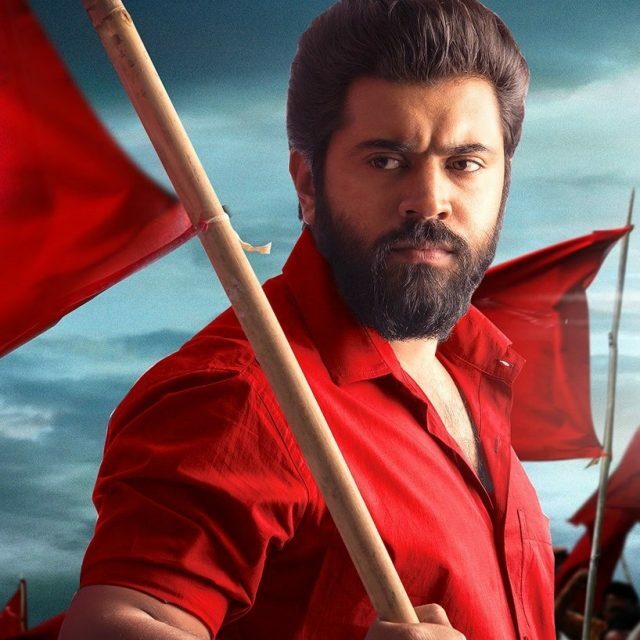 Nivin is now making his entry into Tamil films with Richie. Dulquer is the son of Mammootty and made his debut in 2012 with Second Show and received the a Filmfare Award for Best Debut. 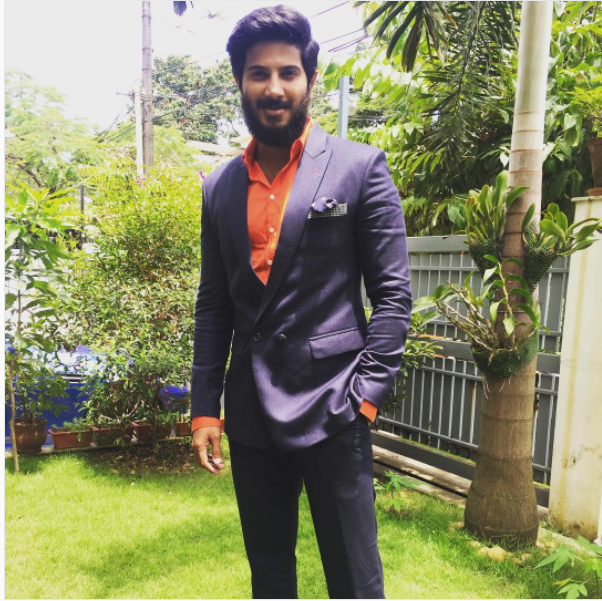 Dulquer received great appreciation for his performance in Bangalore Days which is one of the biggest hits in Malayalam Cinema. Where is Allu Arjun man??? Nadipin nayagan Surya is my favorite actor because he plays different roles in every movie. Nadipin nayagan Surya is the best actor because he play roles in different in every movie. Nxt super star Vijay in south india. Bcoz he is not 1nly mass actor in tn. 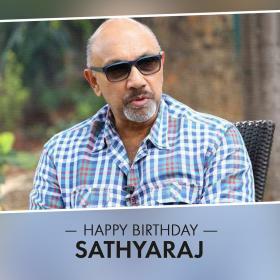 he is mass dancer, sense of humour, emotion, senior in industry & No.1 mass in TAMILNADU. We are our THALAPATHY FANZZZ. Entire AP and TG people knows who have huge fan following. Prabhas and Mahesh has decent following in AP and TG. But Pawan and NTR has huge fan following when compared to other Telugu heros. Among these two Pawan has too much of craze. Finally I would like to conclude saying that no other Telugu hero can beat Pawan craze in telugu states. Always…mahesh…telugu speaking hollywood star…and indian james bond ..!!! PROUDLY DHFM…!!!! Really sad to see that Mammootty has no votes!! He is the best actor among all these…having won 3 National Awards for Best Actor! Followed by Mohanlal! Kamal Hassan wasn’t even mentioned! shame!! One and only my boss power star puneeth rajkumara sir. my favourite hero prabhas i wish meet prabhas . 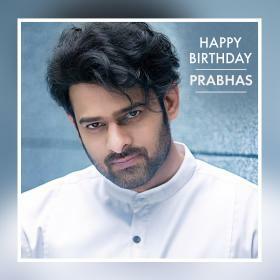 i love u prabhas am your big fan . Why Allu arjun and Ram charan are not included?? ?